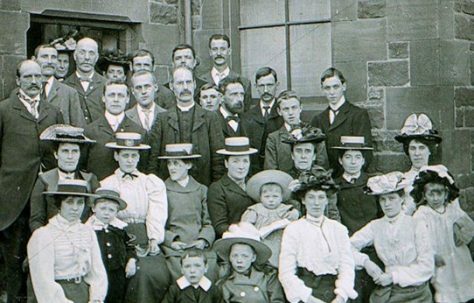 Welcome to ‘My Wesleyan Methodists’ where you can enjoy sharing photos, memories, stories and research about anything related to the Wesleyan strand of Methodism from its 18th century beginnings until the establishment of the Methodist Church in 1932. My great grandfather John Sumners was, according to his obituary, the superintendent of the Steele Street Sunday School for 19 years. He died in 1924, so the years would have been 1905-1924. I hunted a long time to decide that this little house was the church. Now I am delighted to have stumbled upon your site, confirming my find. Thank you. 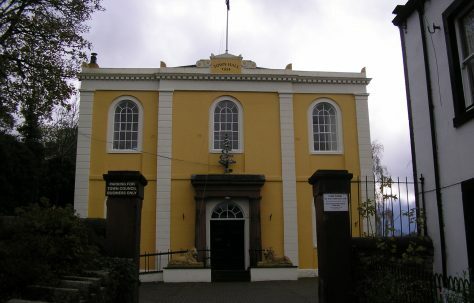 Bishop Lane Chapel was built in 1815. In 1851 it had 296 free and 1166 other sittings. By 1860 the original building and subsequent extensions and alterations had cost £4800. In1868 it had seating for 1600. In 1873 the chapel provided seating for 1260 persons. 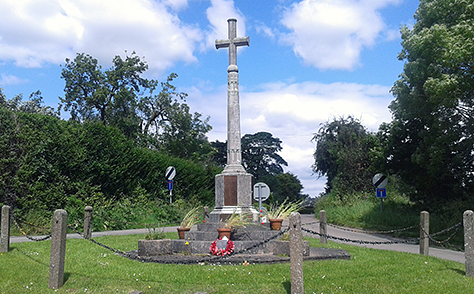 Schools were erected on a site east of the chapel in 1873 (See https://www.mywesleyanmethodists.org.uk/content/topics-2/education/leicester-bishop-street-wesleyan-schools-leicestershire). In 1940 the chapel had seating for 900 in pews and there was one schoolroom and seven other rooms. It continues to be used as a Methodist place of worship. The building to the left (beyond the tree and on the corner of Staffordshire Street) was the original manse for Hardres Street. Although long sold, the restrictive covenants were still in place in the 1970s I seem to recall!